The Save Camerhogne Park Committee, on Wednesday afternoon shared with the local media, the final version of the resolution it hopes all political parties and independent candidates contesting the upcoming general election will soon be given an opportunity to sign, confirming their commitment to preserving the park for recreational use for future generations. 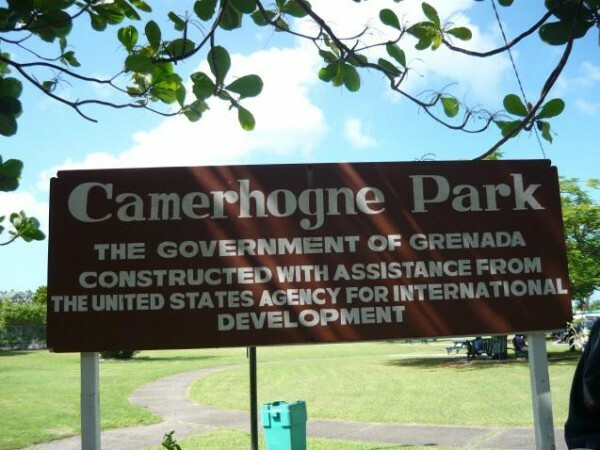 Camerhogne Park, which represents the last remaining green belt access to Grand Anse Beach was constructed 25 years ago, with funding from USAID and assistance from the OAS for the purpose of providing residents with beach frontage access, parking, picnic and leisure facilities as well as shower, change and toilet facilities, while at the same time protecting the Grand Anse beach from over-development and the negative effects of climate change. Bernard also referred to the results of a national survey conducted in July/August 2016 that showed that 86% of all Grenadians (irrespective of age, gender, parish of residence, educational level or political affiliation), emphatically stated that they wanted Camerhogne Park preserved for its current use and not sold or given up for any hotel development. In spite of this, The Save Camerhogne Park Committee believes that the threat to the park is a real and imminent one because, as recently as last June, the senate rejected a resolution meant to offer parliamentary protection of the park by (then) Senator Ray Roberts, and replaced that resolution with one of its own emphasising, instead government’s commitment to “creating an enabling environment for the Riviera Hotel developer to make good on his proposal to develop the Riviera project,” which as outlined by the Prime Minister during his 2016 Budget presentation, included the use of Camerhogne Park. The chairman of the committee believes that the adage ‘prevention is better than cure’ holds well here, as he believes that the eventual costs of trying to cure the future social and environmental ills that can result from ignoring the call to preserve the park may be more than we, as a country can afford. 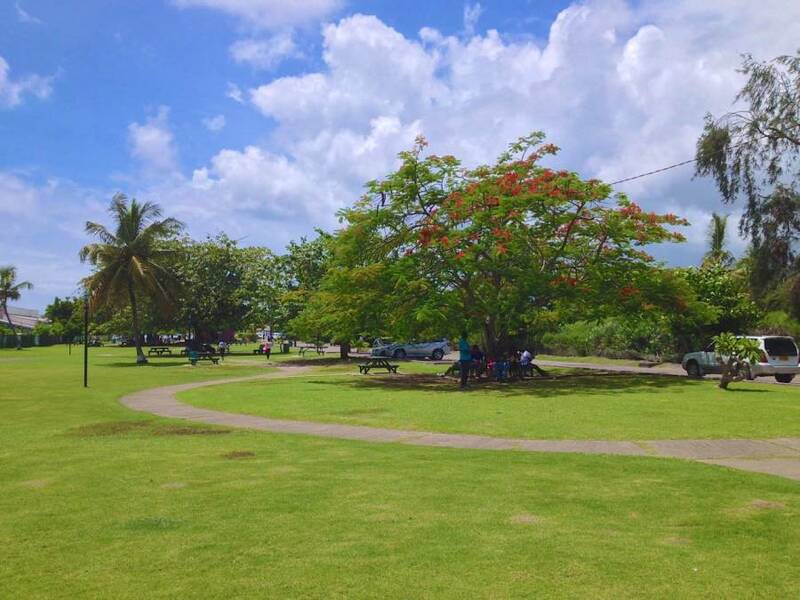 The Save Camerhogne Park Resolution, released to the media on Wednesday, will shortly be made available to all political parties and independent candidates for study and eventual signing by those in agreement on Wednesday, 31 January as an indication of their commitment to the preservation of this valuable part of Grenada’s patrimony. Bernard also reiterated a point made in December when he indicated that the long-term vision of this committee is not just to protect the park but to seek assistance to refurbish it, as its facilities have undergone serious deterioration due to use over the years, however, it will be futile to make any plans for refurbishing or enhancing the facility if its future is under threat.